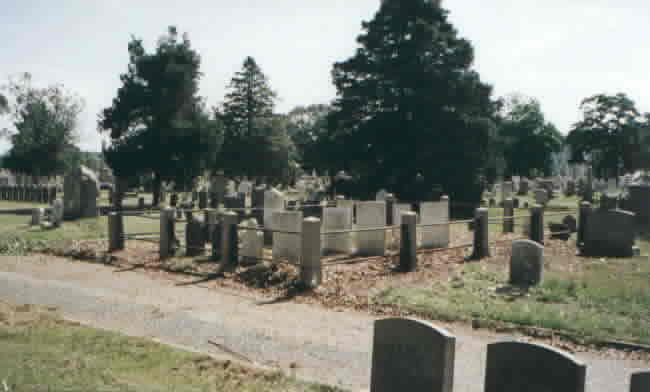 To get to it, exit from I-95 at the Branch Ave. exit, and you will almost immediately find the cemetery. Bear right toward Main Street, where the entrance is on Branch before Main Street. Click image for a large map with a good view of details of the route to the site. 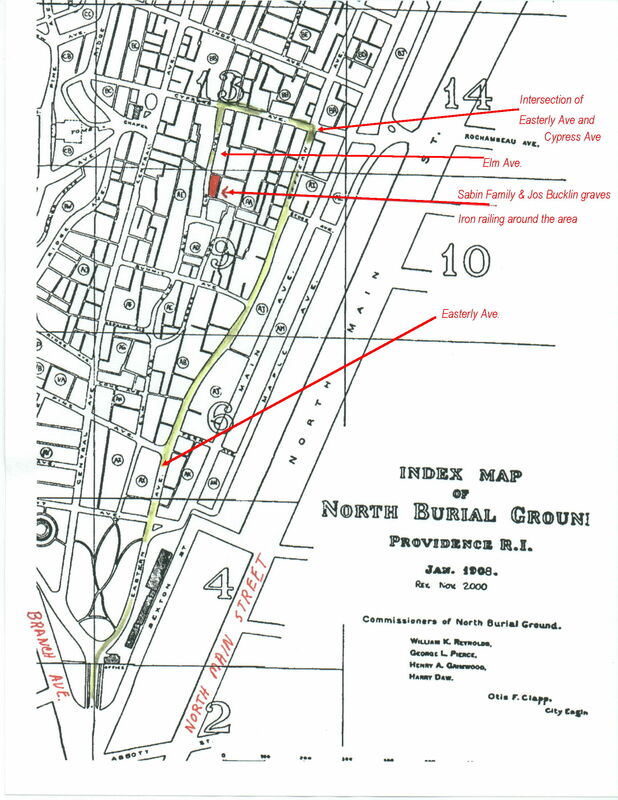 John Sterling knows the Joseph Bucklin 4th grave site in Providence RI location by his method notation as SEC: AA LOT: MAP:00646 — But for the average person, find the site of Joseph Bucklin 4ths grave by entering the North Burial Ground at Providence, RI, and then traveling Northerly on a lane in the cemetery marked as Elm Street. The area you are looking for is shown in this photo. The Joseph Bucklin Society installed this (June, 2003) in the family area of Joseph Bucklin 4th. 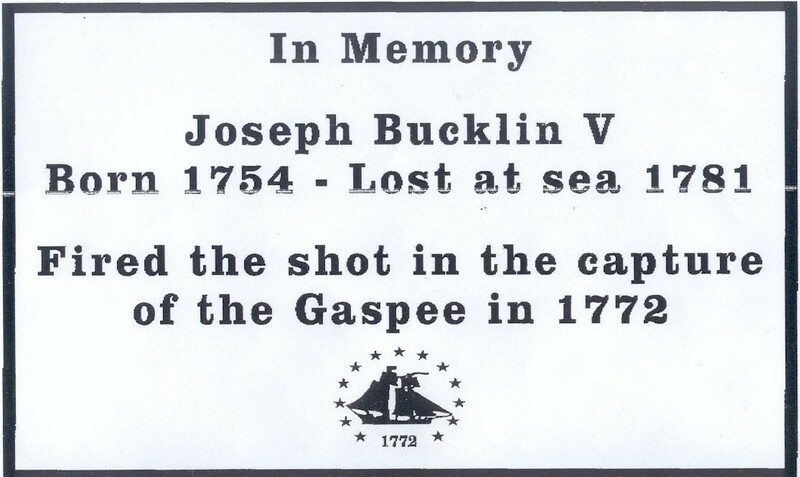 It memorializes the person who shot the famous shot in 1772, and helps to prevent the identity of Joseph Bucklin from being lost.